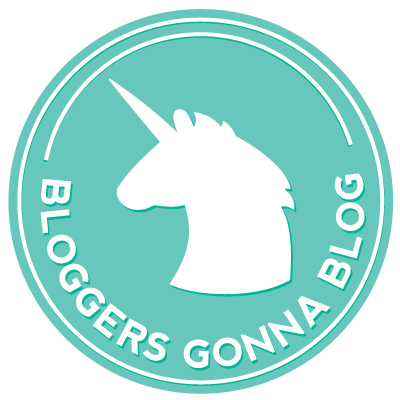 Happy 1st Birthday to Katie Cakes blog!! To be completely honest, I had no idea it was my blog’s birthday until I went on Facebook this morning, and it showed me my “memory” of this day last year. I’m a terrible blog mommy. This first year of blogging has been really exciting, and I honestly didn’t expect to enjoy it this much. My blog has changed so much in a year. My focus, my writing style, my following. Today is also National Peanut Butter Lover’s Day, and of course I had to celebrate. But I also didn’t know about this until I woke up. Luckily, my brain is just constantly thinking about peanut butter, and so it was going on this breakfast pizza anyway. Let’s talk about that now. Breakfast pizzas typically have Greek yogurt and fruit, but that’s just not the Katie Cakes way. Since I love avocado pudding so much lately, which is another trend I am way behind on, I figured let’s combine all of the things that I decided to try unreasonably late. Avocado pudding tastes exactly like regular chocolate pudding. I promise it doesn’t taste like chocolate guacamole or anything weird like that. Just creamy goodness. I recommend prepping the crust the night before so that it’s ready to go and you don’t have to wait (who likes waiting?). You can also make the pudding the night before if you want! For the crust, just preheat to 350 and line a baking sheet with parchment paper. Mix the wet ingredients, then add the flour, oats, baking powder, and cinnamon. Super easy and only one bowl. Then spread it out really thin and flat on the baking sheet. I made 2 small ones, one heart and one circle. If it’s sticking to your hands, just spray your hands with cooking spray or a little oil. Bake for about 10 minutes and then let it cool. For the pudding, just throw everything into the blender or food processor. If it’s having some trouble, add a little more coconut milk. Taste it and adapt as you please! Here are more pictures of my avocado pudding just because I’m loving it so much.